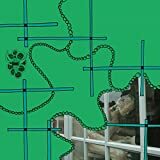 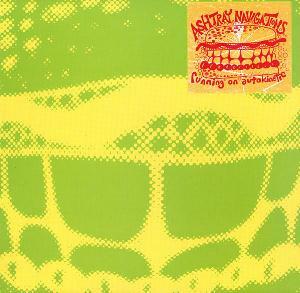 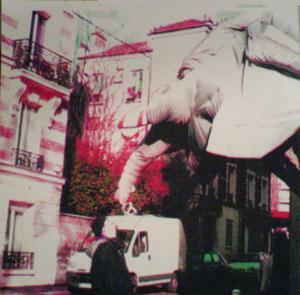 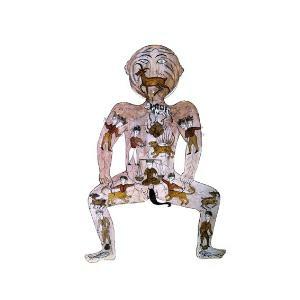 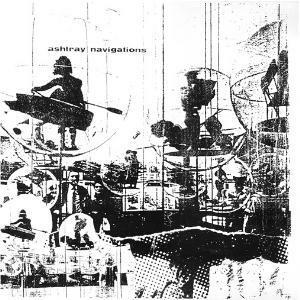 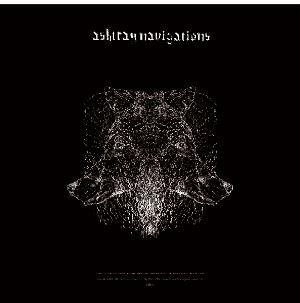 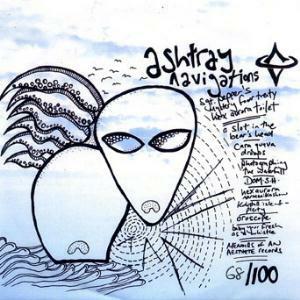 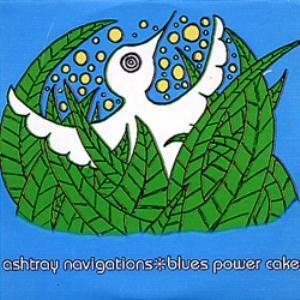 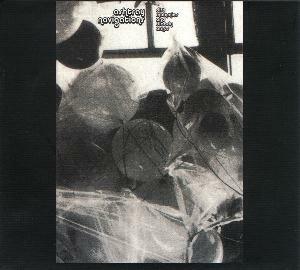 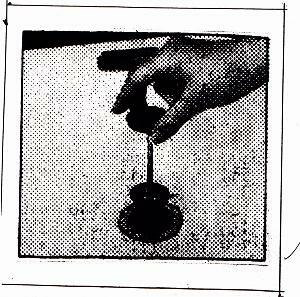 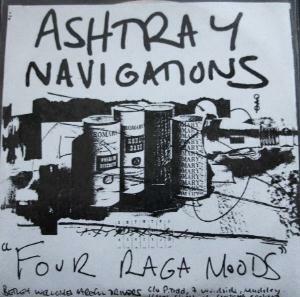 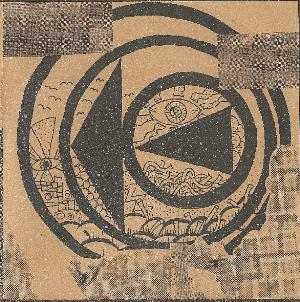 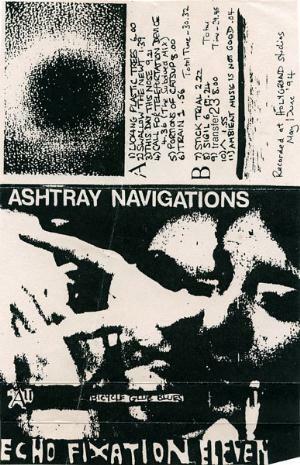 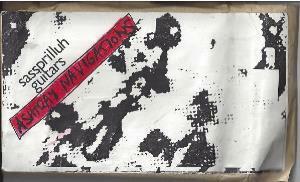 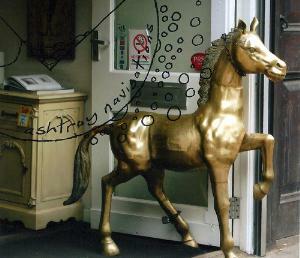 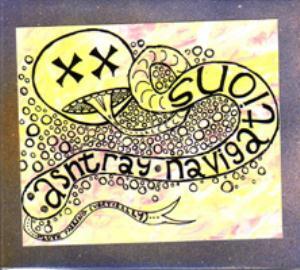 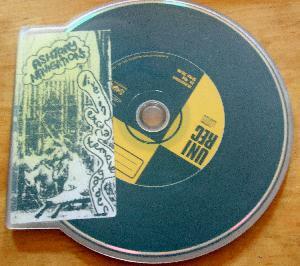 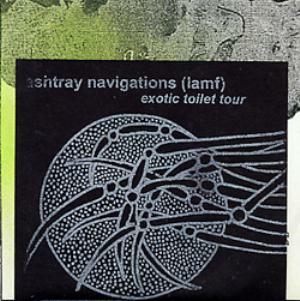 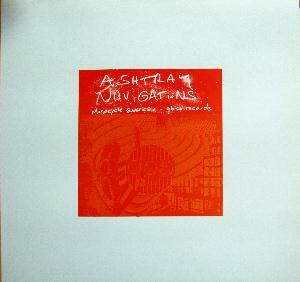 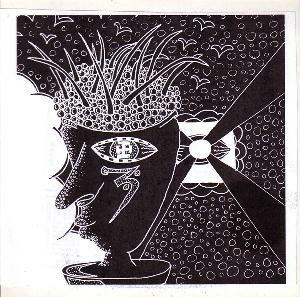 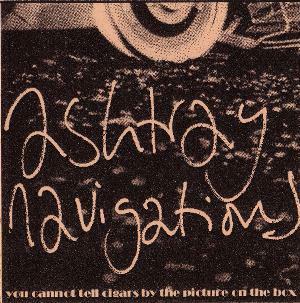 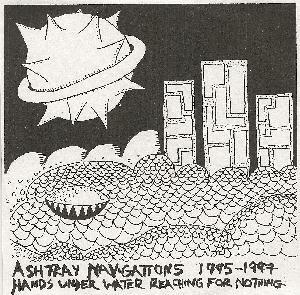 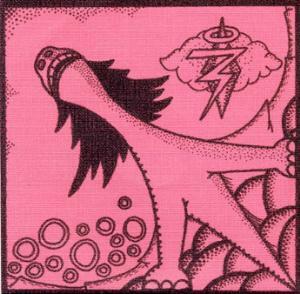 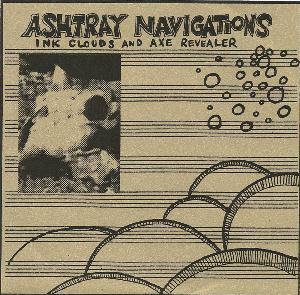 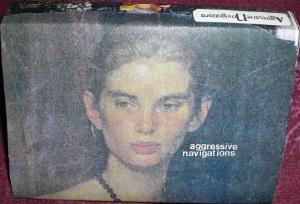 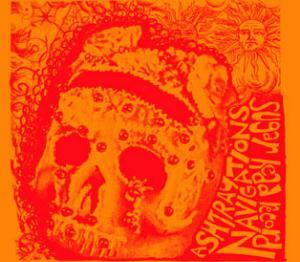 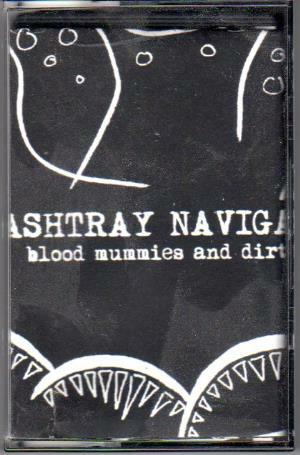 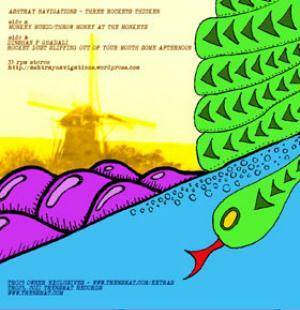 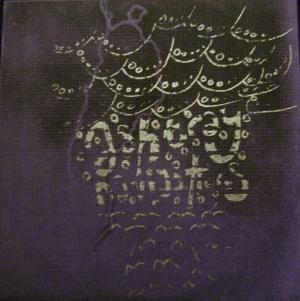 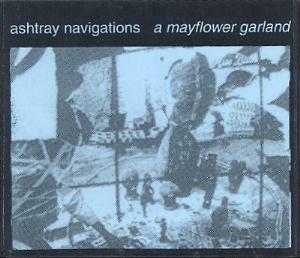 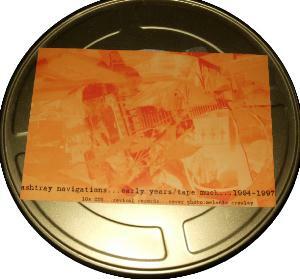 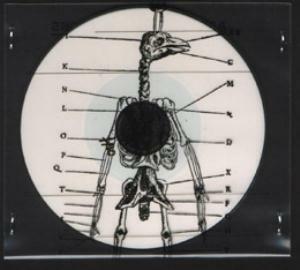 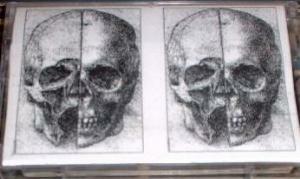 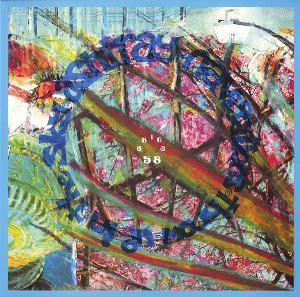 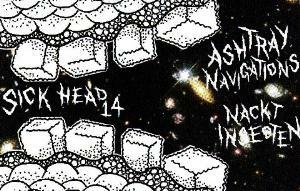 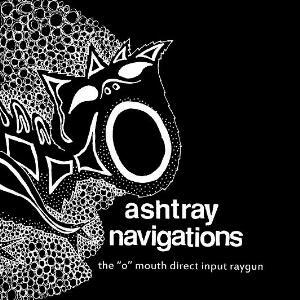 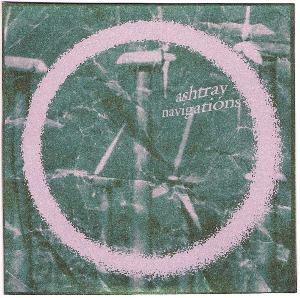 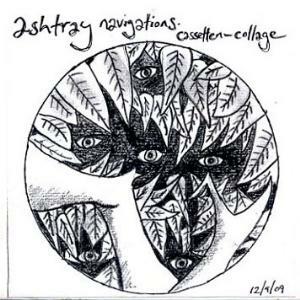 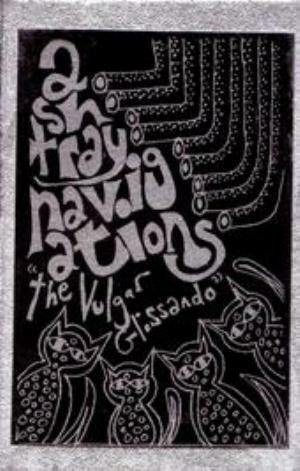 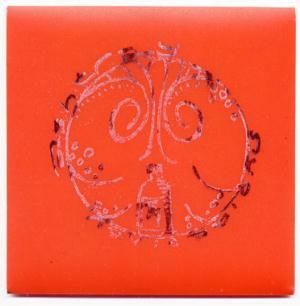 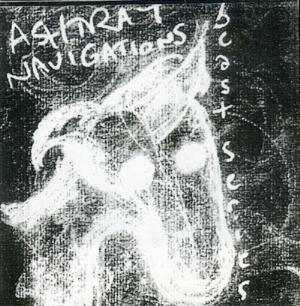 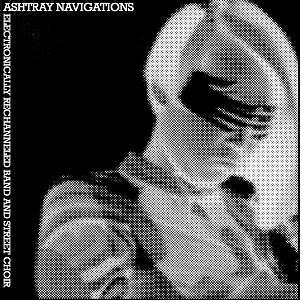 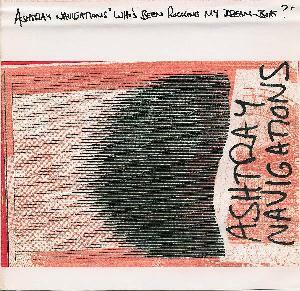 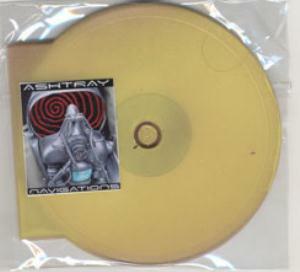 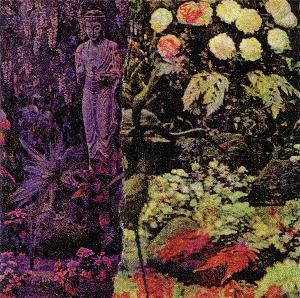 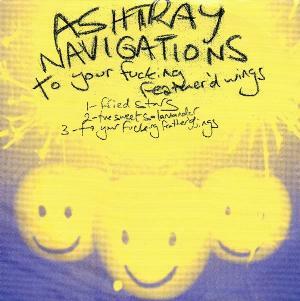 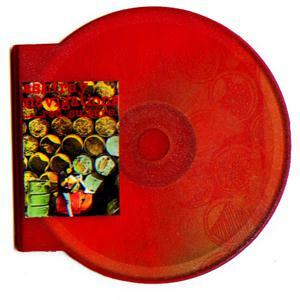 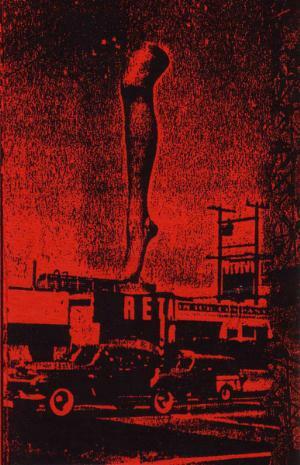 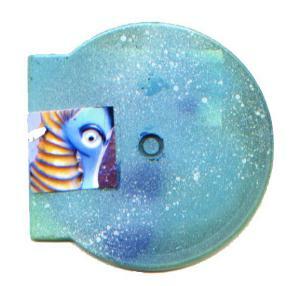 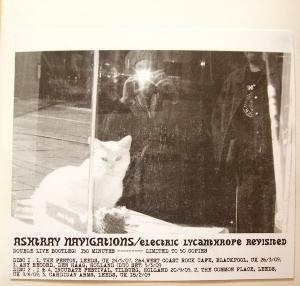 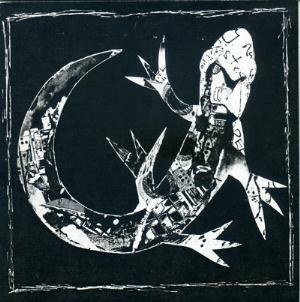 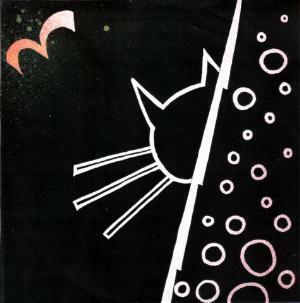 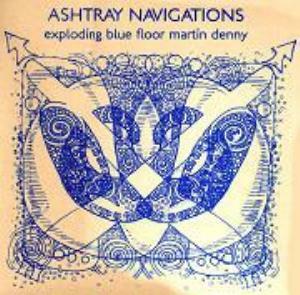 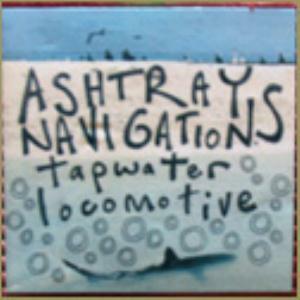 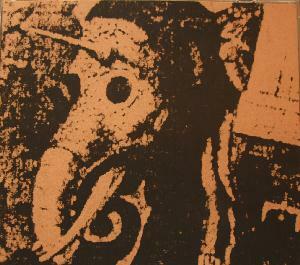 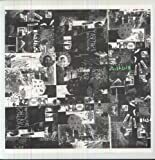 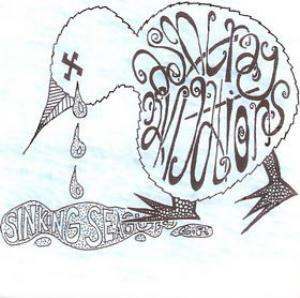 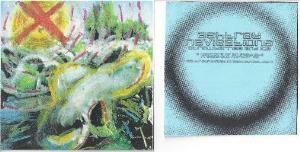 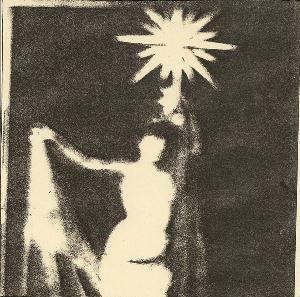 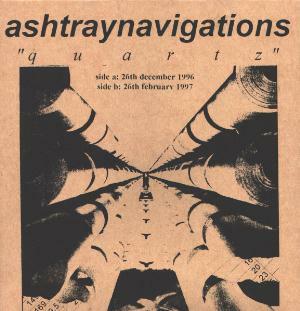 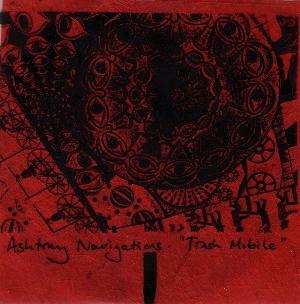 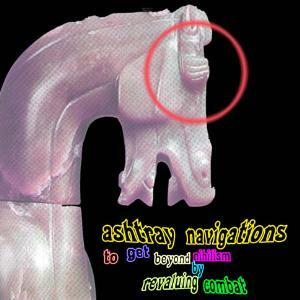 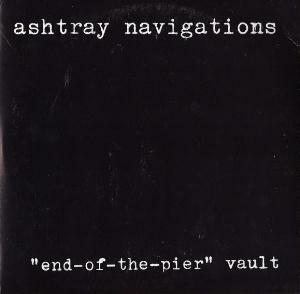 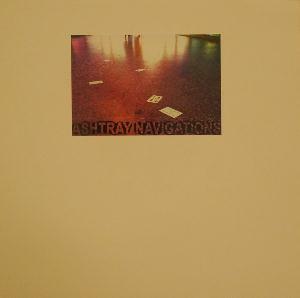 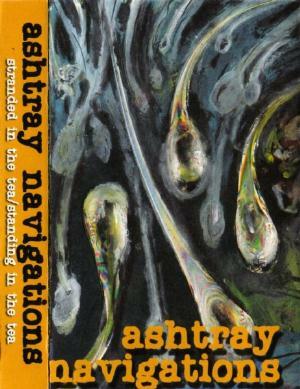 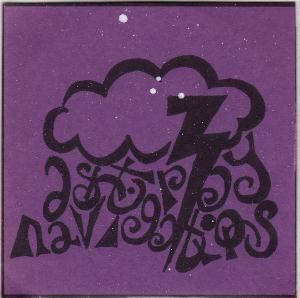 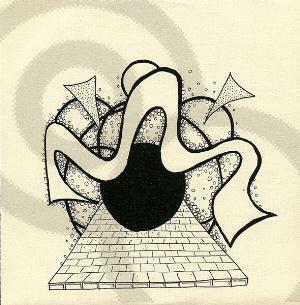 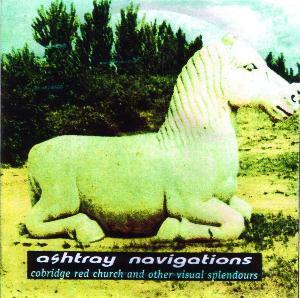 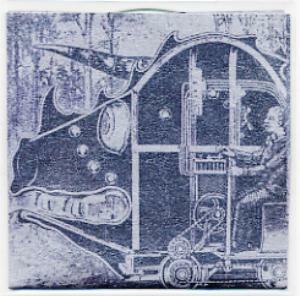 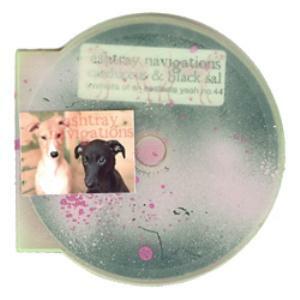 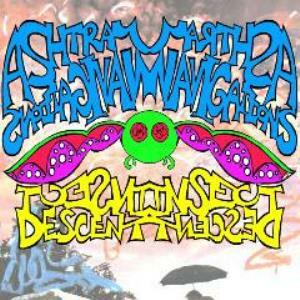 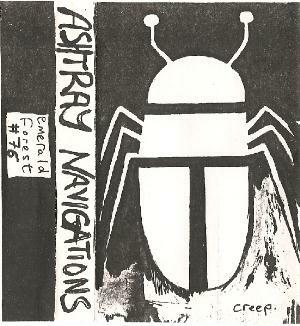 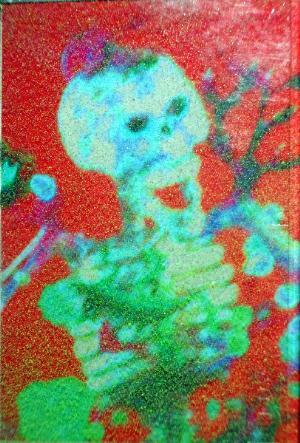 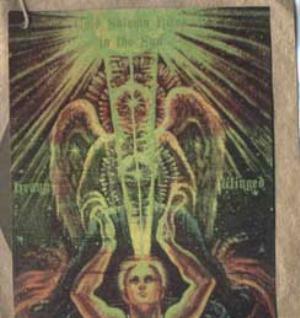 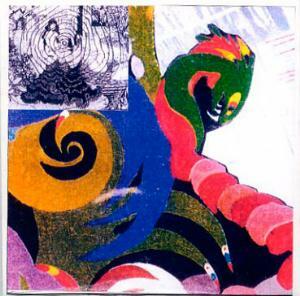 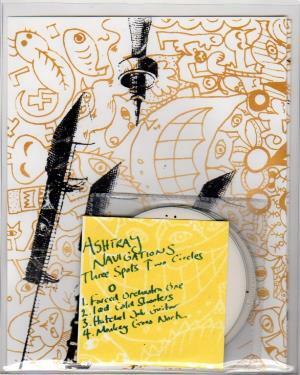 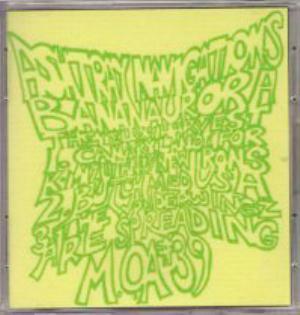 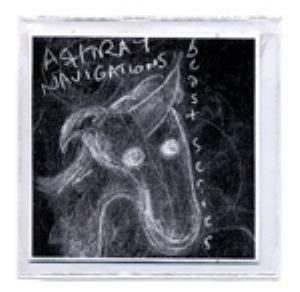 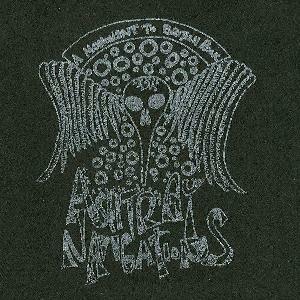 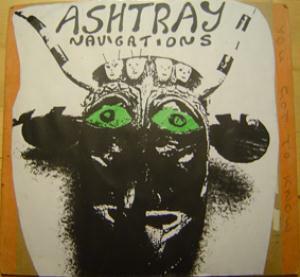 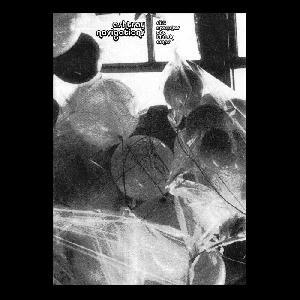 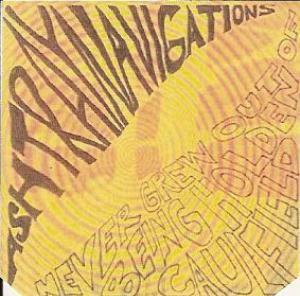 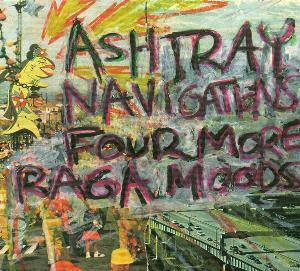 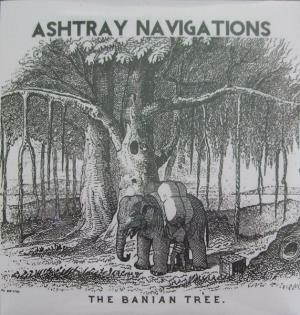 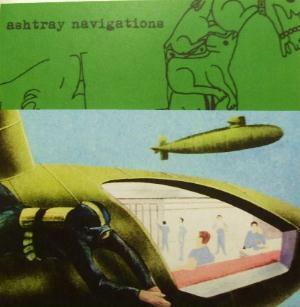 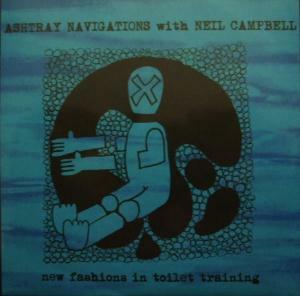 Ashtrey Navigations is an original and complex neo-psychedelic project founded during the 90s by Phil Todd and Mel O'Dubslaine. 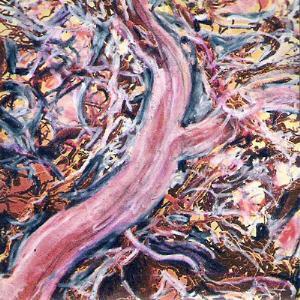 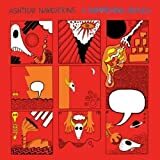 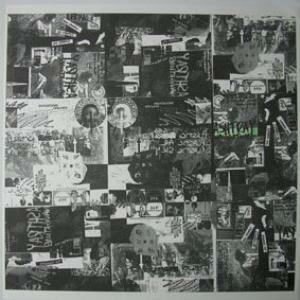 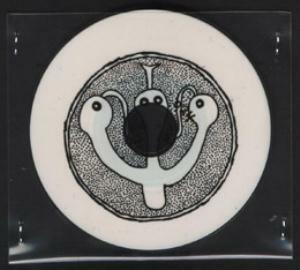 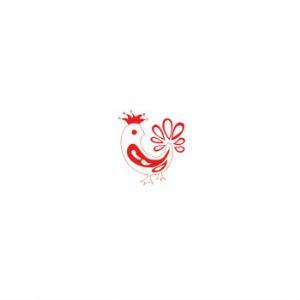 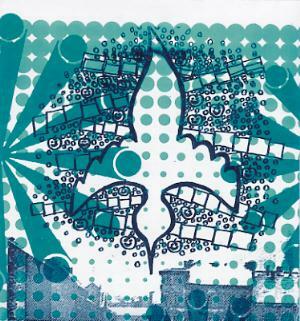 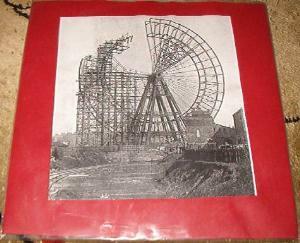 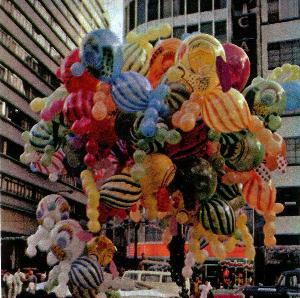 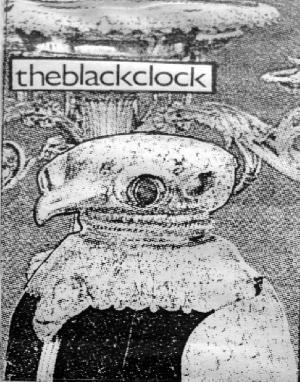 Some pieces are heavily influenced by early krautrock infectious grooves but the whole musical signature consists of jamming droned out electronic epics covered by harmonized acid rockin dynamics. 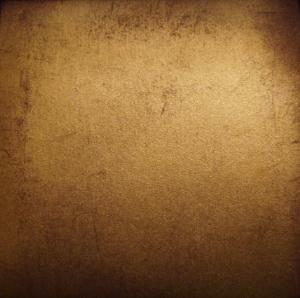 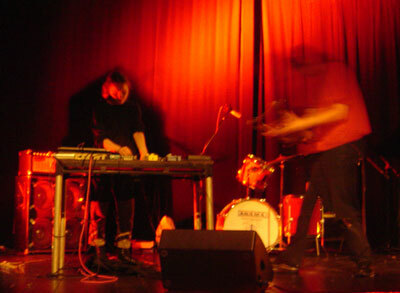 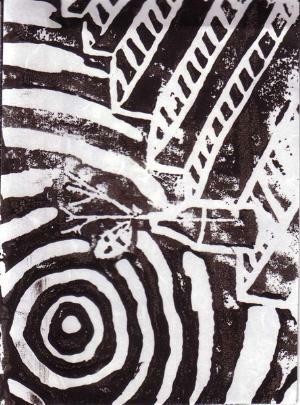 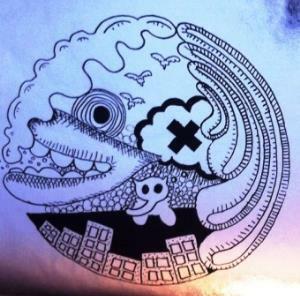 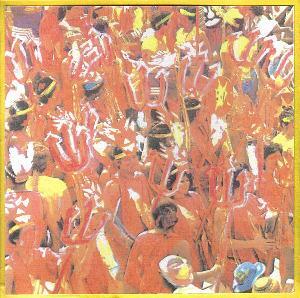 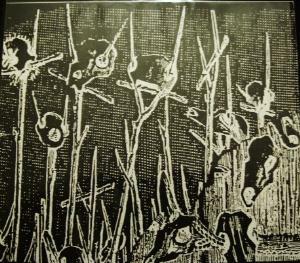 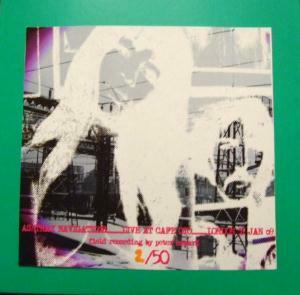 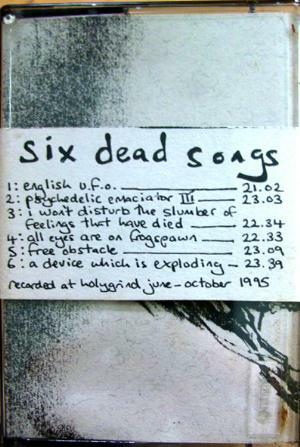 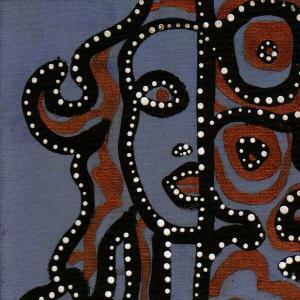 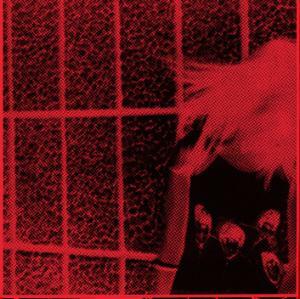 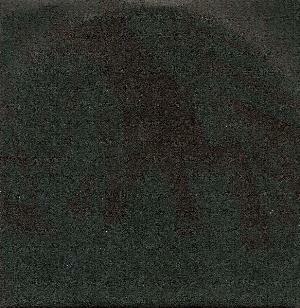 Largely improvised and dangerously lysergic live sounding experience. 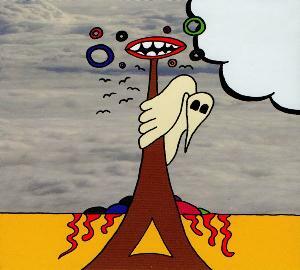 Who's Been Rocking My Dream-Boat?